Jose Monteiro is the Founder and CEO of Game Changers Lab®. Passionate about connecting the dots of change, José Monteiro firmly believes in the benefits of putting conversational processes and collective intelligence at the service of digital transformation. Breaking the sylos to assist individuals’ and organisations’ digital advancement is the one and only reason for the creation of The Game Changers Lab®. Expert in technological infrastructure and namely data centres, José Friebel has been accompanying the digital revolution in companies for more than 10 years. He is the creator and the host of countless conferences, forums, summits and exhibitions in Spain, Portugal and Latin America. He is currently the Managing Director of the DCD Group in Spain. Alberto de Torres is the CEO of Nektiu and Academic Director of ICEMD-Digital Economy Institute of ESIC Business & Marketing School. Pragmatic and completely focused on innovation and transformation to drive business results, de Torres is also a regular Challenger and Insight Officer in the bFast Labs of The Game Changers Lab®. Susana Muñoz is the Co-Founder of Alchymia. With a lifetime devoted to high level HR, Muñoz has had the opportunity to experience first-hand the impact of digital revolution on the human factor. She collaborates with The Garden - School of Changemakers to guarantee organic and sustainable change processes in organisations. Agustin Pozo is the Digital Transformation Global Lead at Nokia. With 20 years experience in developing businesses, advising and defining strategies for Boards of Directors of various multinationals across the five continents, Pozo is an expert in all aspects of digital transformation. Pozo is a Challenger and frequent Insight Officer at the bFast Labs of The Game Changers Lab® . 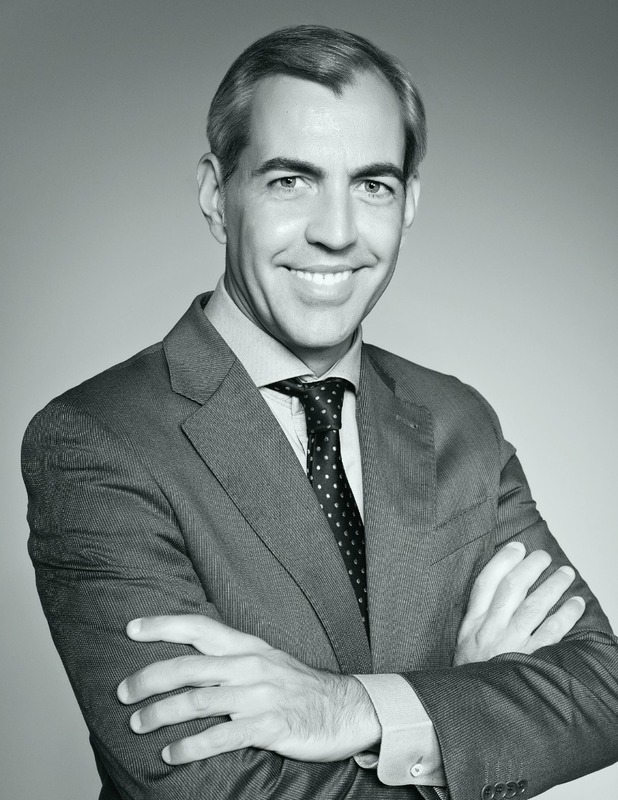 Co-Founder of Revoolt, a disruptive technological company focused on digital transformation for Grocery & e-Grocery Market around the Globe, Jose Barbero developed his professional career in all aspects of digital transformation and currently serves as digital transformation advisor to Boards of Directors of several corporations around the globe. Jose speaks/evangelizes on subjects such as Energy Efficiency, Green IT, Sustainability and Blockchain at several major technology congresses and innovation hubs.